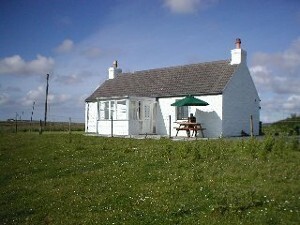 Self catering accommodation in the original croft cottage - renovated to a high standard. 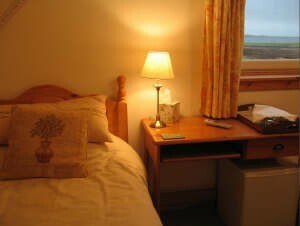 Bed and Breakfast accommodation in the newer croft house - the rooms are very well appointed and all en-suite. Click on the links below the photos for further information. Lyrabus Croft is just minutes from the sandy shores of Lochindaal. 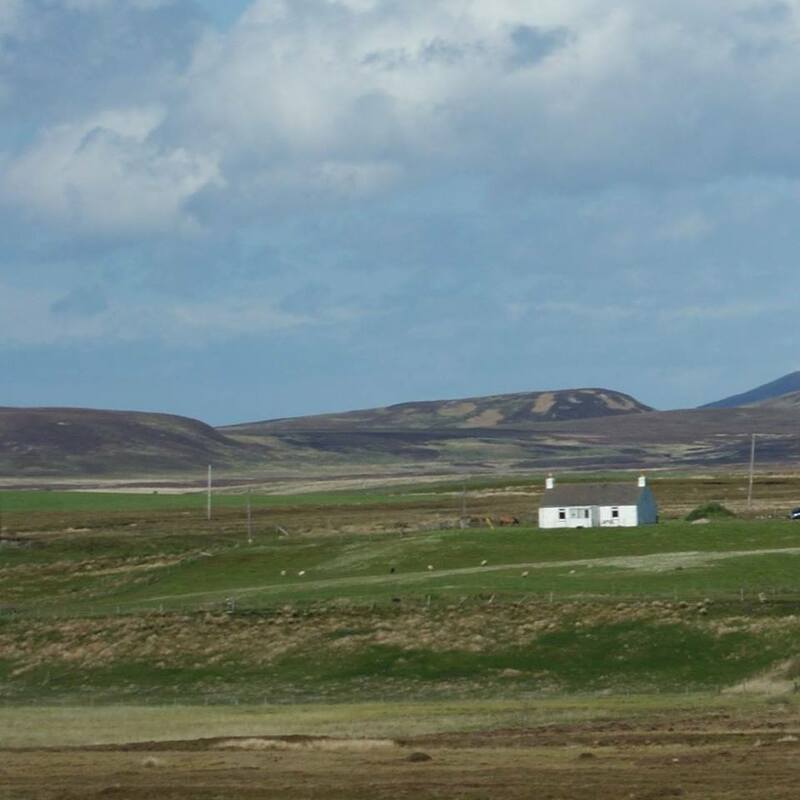 It is a short drive away from the RSPB nature reserve, Bruichladdich Distillery, Islay House Square,(craft outlets, including the Islay Ales brewery & next to the Community Garden), Outback Art Gallery, Islay Pony Trekking & lots of other places of interest. The island has many historic sites, beautiful sandy beaches and an abundance of wildlife. There are several hotels & restaurants offering good food & you may wish to sample some of the island's famous malt whisky or a drop of the Botanist gin while you are here!